I’m Crystal, passionate baby goat cuddler and part-time adventurer, I can often be found doing headstands on the edges of cliffs, taking photos of abandoned buildings or sleeping on deserted islands with dangerous criminals. Now I just write, create, travel, repeat on ‘Castaway with Crystal’ I help YOU become a fearless traveller who grabs life by the big ol’ balls! 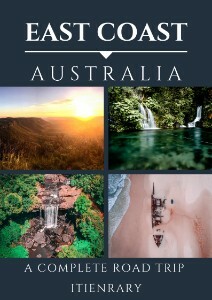 Get excited about adventure, budget and eco-travel + dig my sweet photos & videos. We caught up with Crystal about her time working with wild turtles in Mexico conservation beaches as well as swimming with them in the wild. 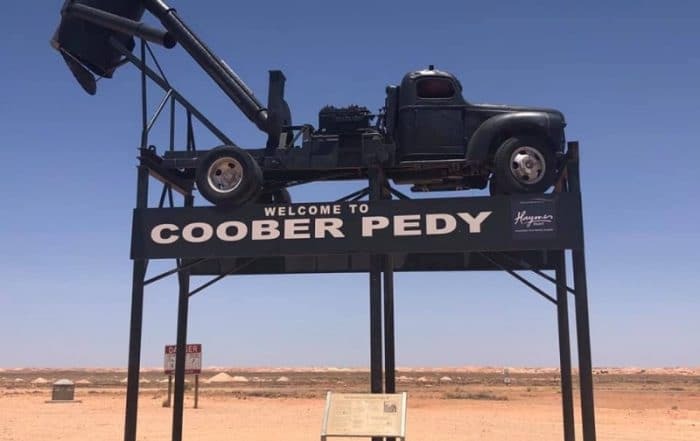 We’ve spoken briefly about your animal encounters while on the road, which have been your favourite to see in their natural environment and why? Seeing loads of turtles in Mexico! Turtles are my favourite and I had never seen a sea turtle before coming to Mexico. I also let baby turtles hatched in a sanctuary go. It was the most amazing experience ever! They charge us about $5 which goes back into helping the sea turtles. They also gave us half a coconut to hold them with so we didn’t actually touch the turtle (it’s bad for their shell to be touched). It was a really ethical experience. Turtles in the wild have about a 1-2% chance at surviving. However, babies hatched in sanctuaries have more like a 20% survival rate. That’s HUGE! The work that Mexico has done to help sea turtles has even taken a few of the species OFF of the endangered list! 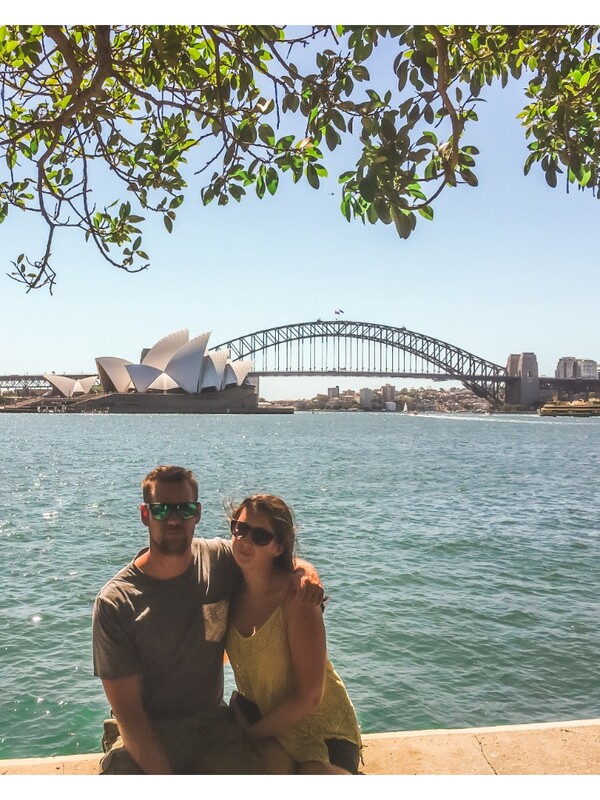 Did you experience this encounter with a tour? What made you choose that particular company? I have seen them so many times in Mexico now. The first was just off Akumal Beach near Playa del Carmen eating the seagrass there, then I saw a few while diving. I even let baby sea turtles go! That was run by the turtle sanctuaries. 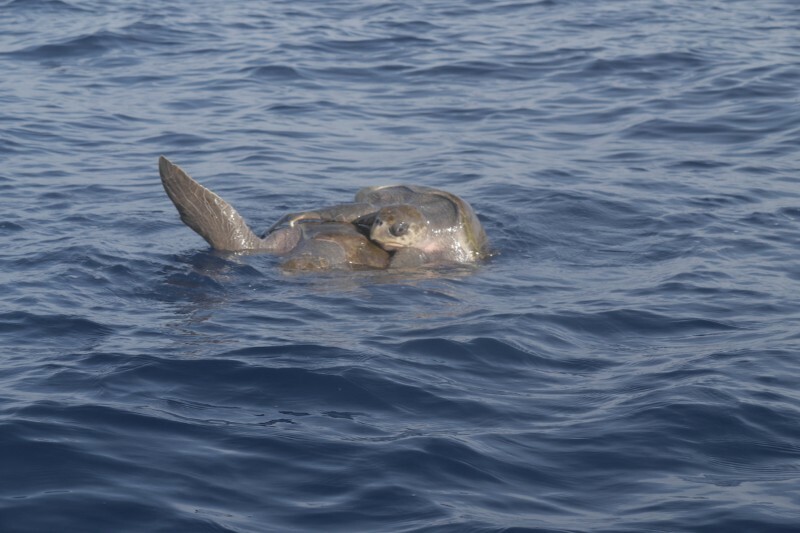 And just the other day I went on a dolphin watching tour and was able to see Olive Ridley Turtles mating! Had you seen them before in a zoo/sanctuary? How did it compare? I hadn’t seen them before! Animal tourism has become a big thing over the years. Have you had any experiences that looking back on, you feel weren’t very ethical, you perhaps wouldn’t do again or any that you wouldn’t recommend to other, what was it and why? I rode an elephant. I wish I could apologise to it. It felt weird at the time and now that I have had years to think about it, I feel deeply ashamed. I should have never done it. 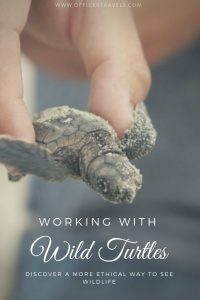 What advice would you give other travellers looking at working with wild turtles in Mexico? All you need to do is go to Mexico in the right seasons. 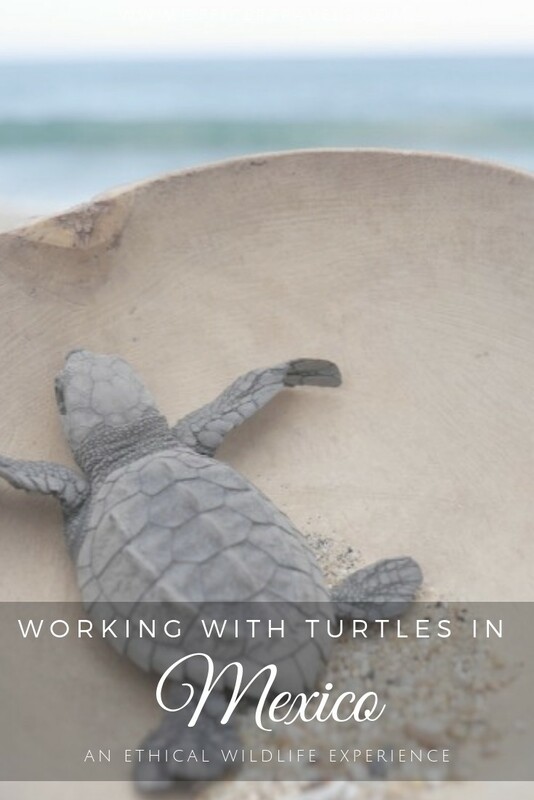 I wrote a whole post on Turtle nesting and hatching season in Mexico! 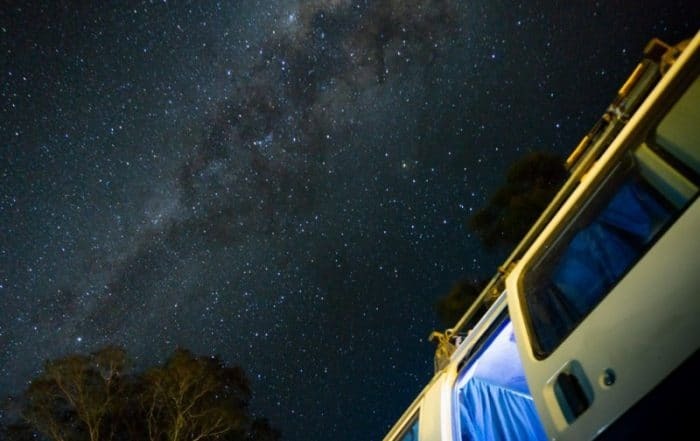 If you’re there, you’ll see these types of amazing phenomenon happening everywhere! 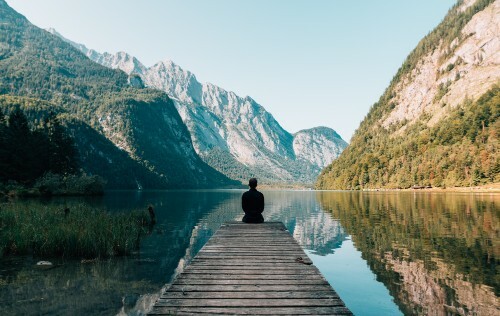 Do you have any advice on being an ethical traveller? Take 3 for the sea and always refuse plastic where possible! Ask yourself: “Is this animal suffering for my benefit?” If it is, don’t do it. 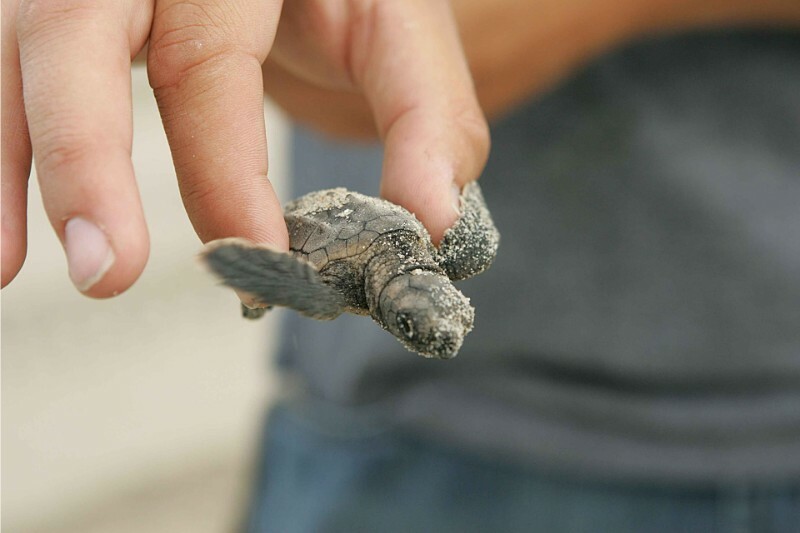 We were very lucky to be in Mexico during the season when the turtles were hatching. We got to see them hatch on the beach, and swim towards the ocean. I loved reading about Crystal’s experience. It is definitely so important that we take care of our environment and nature. This was an enlightening read into animal tourism for me! Those turtles look incredibly cute! We’ve encountered turtles in the wild before when diving in Thailand and Indonesia. but this looks like a completely different experience. We’re hoping to visit Mexico in the not too distant future – will have to pay a visit to the turtle sanctuaries when we do! This is such an interesting post! That baby turtle is so tiny and cute. I am an animal lover and I am glad on your statement that you don’t feel right about riding an elephant. I am also happy to see the work on protection of turtles. thanks for sharing your incredible experience and knowledge. I love reading about wildlife on your blog! Turtles seem like a fascinating species. What an amazing experience. 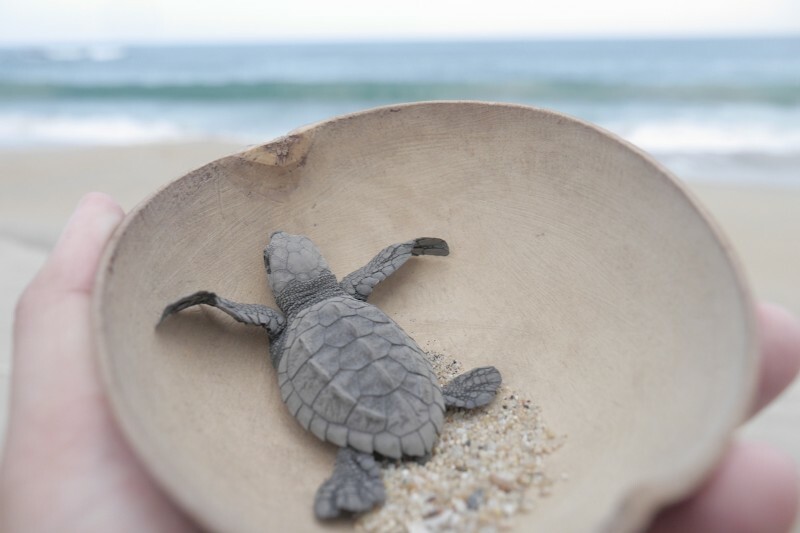 Seeing turtle hatch has been on my bucket list for quite a while. I had no idea that they were doing such amazing conservation work in Mexico. I’ve made a note for the future. Mexico has just moved to the no 1 spot to view turtles. I love seeing wildlife while traveling and it’s always so great to be able to have these experiences while being ethical. 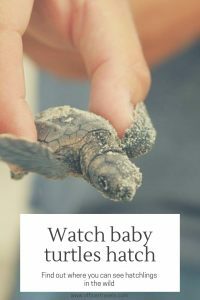 Releasing the sea turtles sounds like an amazing experience! We have stayed at Akumal Beach twice, and love getting up early to watch the turtles in the sea grass. On our first night ever at Akumal, there was a big commotion on the beach and neither oof us wanted to get involved. Unfortunately, we found out later that it was a nest of sea turtles that hatched and we missed it. We also regularly see turtles in Curacao. Great interview and what a wonderful way to give back and help our precious animals. Seeing them hatch and survive must be such a special moment. What a lovely post. I love turtles and would love to see them being released, however I’m always sceptical about doing this as a tourist. Glad.this was an ethical experience. Like yourself I rode an elephant in Thailand a few years ago before I knew the brutality that was these elephants had to experience, at least we know now and can help persuade others to think about the reality of animal tourism!